Alex Simmons is the founder and co-producer of Kids’ Comic Con and the educational outreach consultant for the Museum for Comic and Cartoon Art (MoCCA) in New York City. 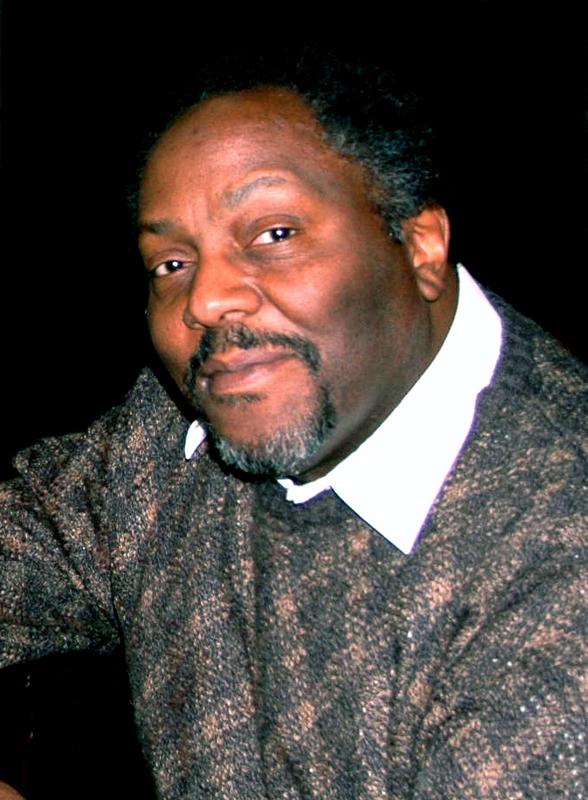 Simmons is the creator of the critically acclaimed adventure series, Blackjack (Dark Angel Productions), about an African-American soldier of fortune in the 1930s. He also co-created an African-American hero for DC Comics’ Batman series, and wrote many stories for Scooby Doo, Archie Comics and others. A freelance writer, Simmons has authored three movie novelizations for Disney and three biographies, including one on Denzel Washington. 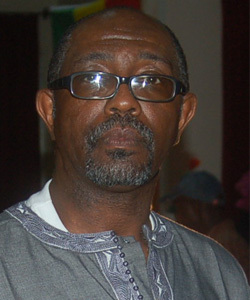 Mr. Eugene Adams has more than 30 years of corporate, non-profit, and education leadership. His experiences in these areas are tempered by a strong history as a community activist, entrepreneur, and youth advocate. Mr. Adams basic philosophy embraces the belief that children are our only real gift to the universe and that they must be respected and cultivated. At present, Mr. Adams is the Director of Collborative Education Programs at Bronx Community College. In this capacity, Mr. Adams leads the College’s efforts in developing and strengthening Bronx-wide educational partnerships with K -12 public schools, community based groups, and local art organizations. Mr. Adams is also involved in Bronx Community College partnerships with universities and schools in Senegal and South Africa. Prior to getting involved in education Mr. Adams was successful a Manhattan commercial and documentary photographer. In 2007 he met Alex Simmons and became interested in how Simmons’ had used comic book art and writing as literacy building tools. Since then Adams and Simmons have successfully collaborated on numerous teacher and student efforts using comic book and graphic design mediums to impact on teacher instruction and student learning. Along with the now famed Kids Comic Con Adams has partnered with Simmons in the development of workshops, career panels, and exhibits. Adams is a graduate of Rochester Institute of Technology and Columbia University. He also attended the New School and the University of Havana.